In the past we have featured many Twitter clients on a wide variety of devices (desktop, iPad, iPhone and so on) and on a wide variety of platforms. 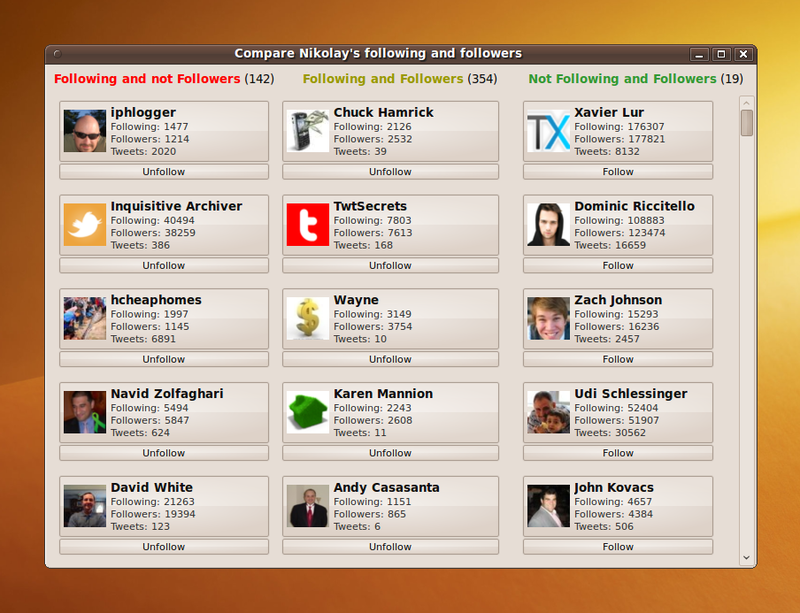 So here is another promising Twitter client for Linux platform, which packs in a lot of functions together. To be precise Histwi performs a lot of functions that include backing up yout tweets, managing your account and advanced searching of tweets, all this directly from your desktop and very easily. Download and save all your tweets to database. Viewing and saving all your tweets in .html ot .txt file. Comparing the people you follow and the ones who follow you. Histwi as we said, has very advanced and amusing search function for Twitter. 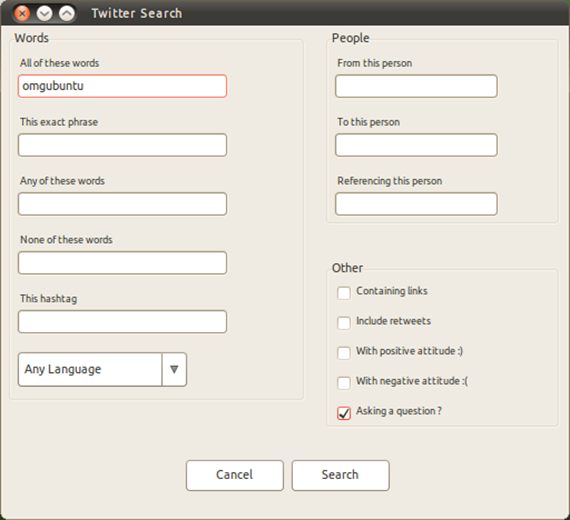 You can search for exact word/phrase and with AND/OR operators and for any hastag and in any language. Searching for potential people to follow is also pretty neat. You can search for any person to any person and also as “referring about this person”. The best check options in search are 1) with positive attitude :) 2) with negative attitude :( and 3) Asking a question?